Home Made Theater is a not-for-profit theater company committed to enhancing the cultural life of the Saratoga region. 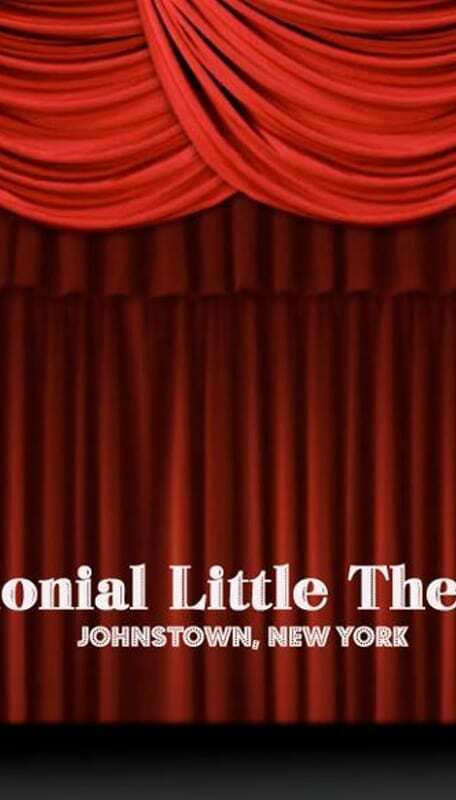 As the Resident Company in the historic Spa Little Theater we are a vital link in creating a thriving community. 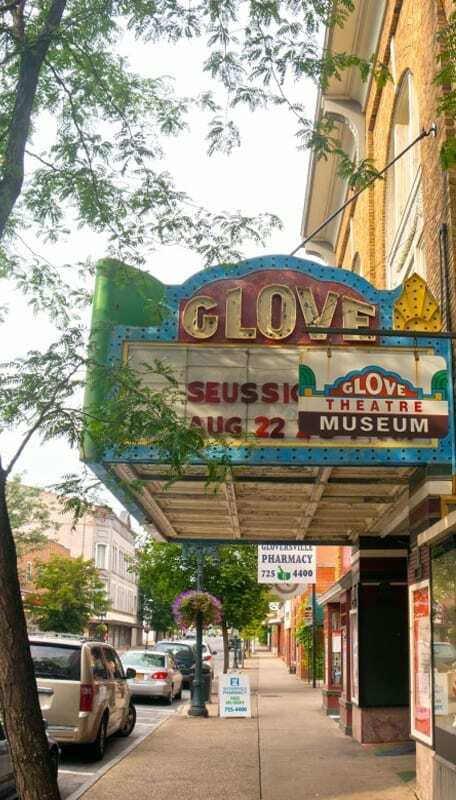 We believe in the ability of theater to entertain, educate and enrich people’s lives. Our mission is to offer high quality theater productions of outstanding plays, produced by a dedicated group of professionally minded artists, to offer classes in the theater arts to people of all ages, and to provide the opportunity for exciting and rewarding participation in all aspects of the theater. HMT produces a four show season, between October and May. We offer dinner theater packages with area restaurants for the three “main-stage” productions. Each December we offer a “Theater for Families” production. 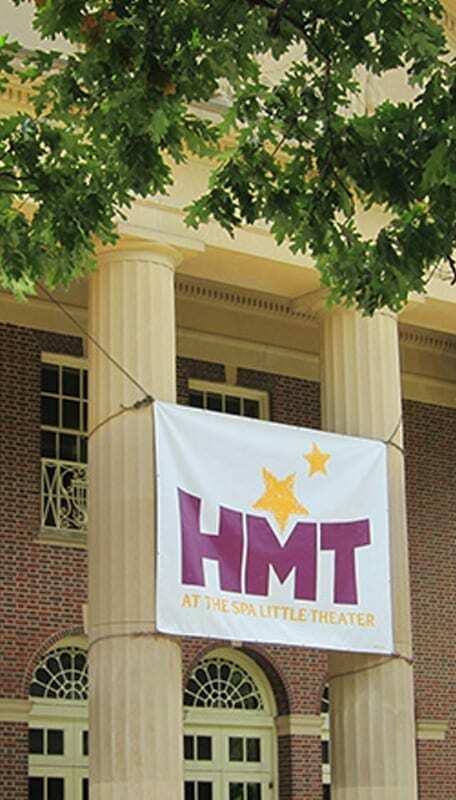 HMT also offers acting classes for children, teens, and adults.